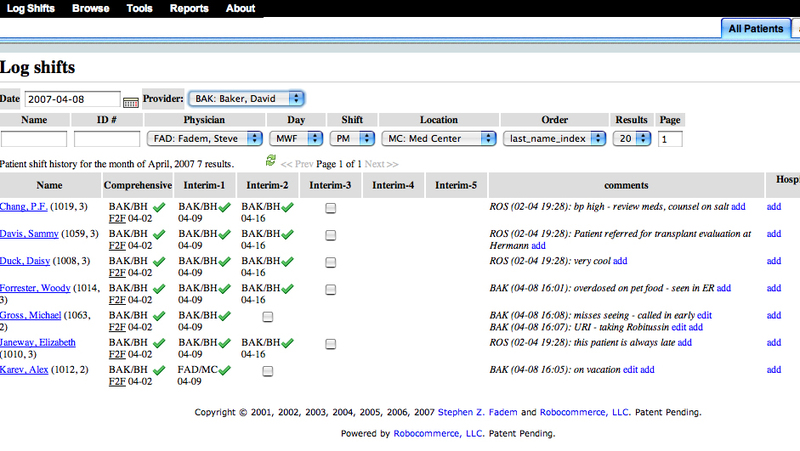 RBF Medical Applications' way to track dialysis patients. SHIFTS allows you to look at patients by provider, individual patients, by day, by time, and or by unit. Generating a report for billing is simple. SHIFTS automatically calculates your G codes, and adjusts for pediatric patients, guest patients or home patient care. 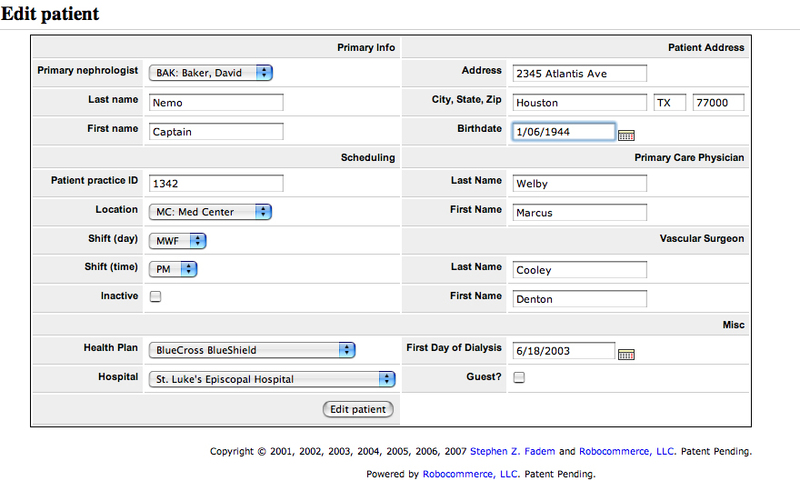 With shifts you can add your history and physical, discharge summary or recent lab/imaging report. 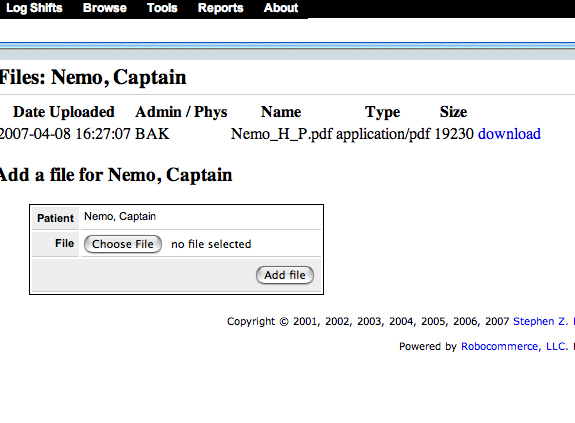 Encourage secure e-mail use and simply upload directly from your computer. 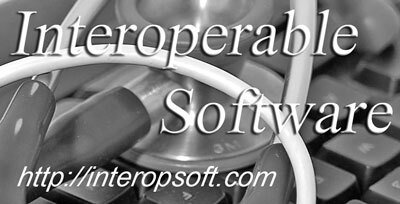 All data, including your uploaded reports, is encrypted and follows the latest HIPAA security guidelines. RBF will follow best demonstrated practice guidelines for health security.